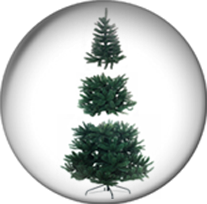 Christmas trees of all sizes, different colors and texture from affordable to premium class.  Artificial Christmas trees can be of different height. 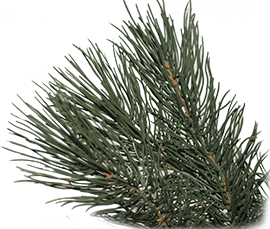 If you wish it’s possible to decorate your desktop with a small Christmas tree, the height of which does not exceed 20 cm. 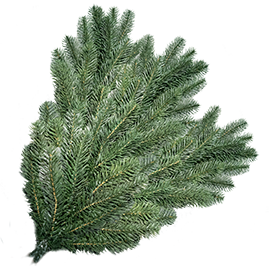 For big premises or open space territories, it is possible to choose Christmas tree higher than 10 m. A product line that manufacturers offer is various and you can undoubtedly choose an artificial Christmas tree according to your taste and height you desire. 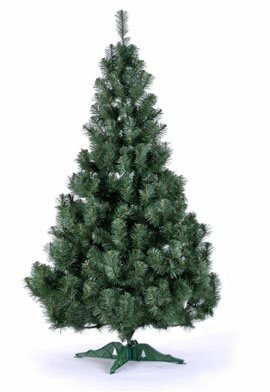 The length of a branch of a separate artificial Christmas tree is very important. The more its length, the fluffier a Christmas tree looks. Buyer’s tastes also influence a lot as this parameter deserves an important attention especially if you buy a Christmas tree online. In that case, you’ll have a bigger understanding of a product. 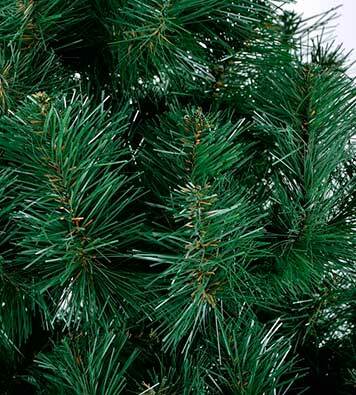 Artificial Christmas tree’s common number of branches is also an important issue. It is not obligatory for branches to be very numerous if they are three-dimensional enough. Another variant is a huge number of small branches which make together a thick crown. Which Christmas tree you’ll choose depends only on your taste. 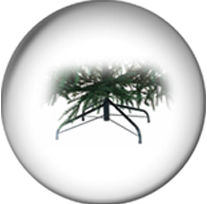 Any artificial Christmas tree consists of several layers, i.e. groups of branches. Their number, of course, depends also on the height of the product. Apart from this, the number of layers influences the appearance of a Christmas tree. The more layers and the less distance between them, the fluffier a Christmas tree will be. 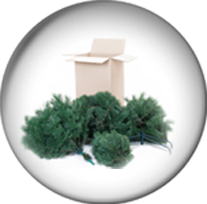 As a rule with an increase in a number of the layers, the price of a Christmas tree also increases. Do not miss the opportunity to make a reservation at a low price! 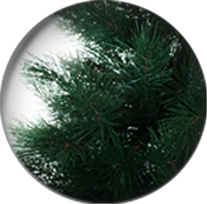 Our company has been a market leader in the production of artificial Christmas trees for many years. 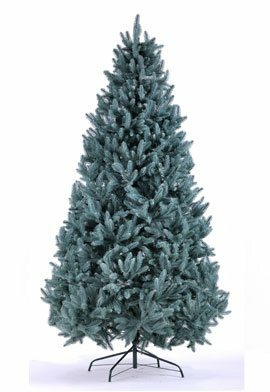 We offer artificial Christmas trees of all sizes, different colors and texture from affordable to premium class. 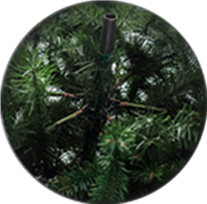 We supply with artificial Christmas trees from 45 to 600 cm inner market as well as we export to Poland, Czech Republic, Holland and other European countries. 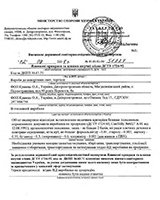 All our products have a perfect quality which is proved by normative documents and reviews of the buyers. 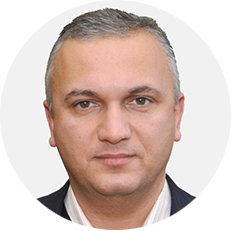 We take care of product life cycle and keeping our clients satisfied with the service and their investments. Should you trust us? You definitely should! There are all grounds for this, in particular, our history and our own technologies, transparency of work, standards of quality and respect for each client. 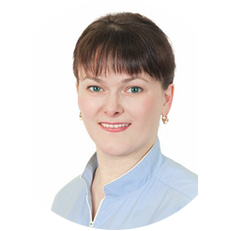 We hope that the information about our company below will help you make the right choice. I bought 2 artificial Christmas trees for myself and my small grand-daughter at "Christmas". My children were busy so I was a person who took care of it. I was examining the site for a lot of time, then I chose and a manager called me. 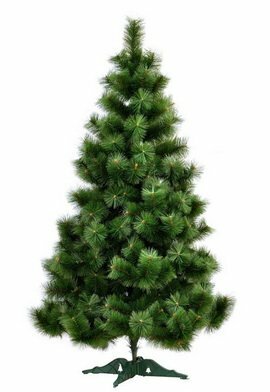 I chose a small Classic Fir Tree (I am retired, live alone), and for a grand-daughter, I chose a Christmas tree at her tall, Fluffy Pine Tree! I’m a capricious client, but when we received the products, unpacked and assembled them, Christmas trees turned out to be very good. 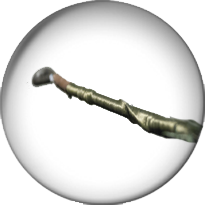 They seemed to be of a good quality and of a long life cycle. The most important was the happiness of my grand-daughter. Thanks to "Christmas". I own a small retail shop in a quite area: I sell different accessories and small stuff for holidays, carnival and holiday costumes. 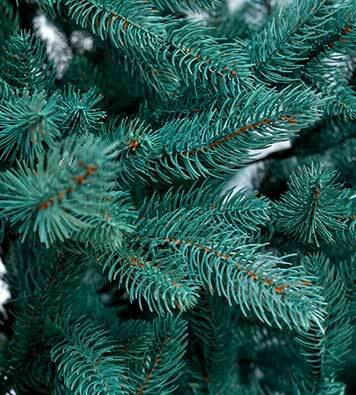 Having taken a risk I put up for sale artificial Christmas trees from Dnipro. 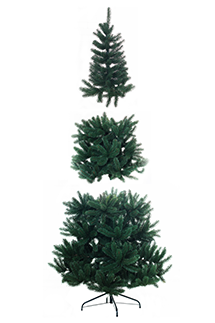 At first, I ordered small trees – from 30 cm to 1 m and they all were sold in about a week or two before the holidays. People bought them for home, office or to make a gift. My impressions are mostly positive. I am currently preparing a request for the shipment expansion - I will try. Our principal of the school (I work at a private school) made me in charge of finding a big Christmas tree for the holiday hall. The desire was to find beautiful, fluffy and of a long life cycle Christmas tree. I was searching on a lot of sites, including Polish sites. 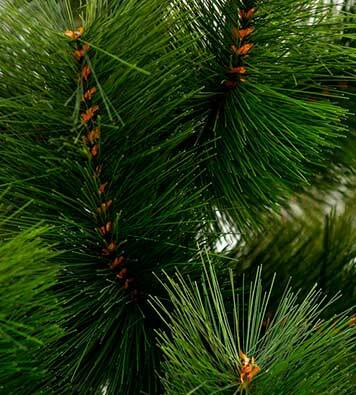 The Christmas tree that suited me I found at "Christmas", it’s called Mix Pine Tree 500. To tell the truth, I was worried as I was responsible for this and the responsibility plays a big role in my work. I was worried till the moment the Christmas tree was installed for the first performance. When I saw a ready Christmas tree I stopped worrying as it turned out to be decent and beautiful. There were a lot of pictures taken on its background, thanks to the company. It’s not a secret that seasonal income often makes income for the whole year. 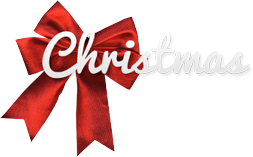 The main holiday of the year is Christmas and the best moment is the preparation for it. No wonder why they say sometimes that the expectation of a holiday is better than holiday itself. In turn, we offer you to work with completely concrete, understandable and qualitative product. 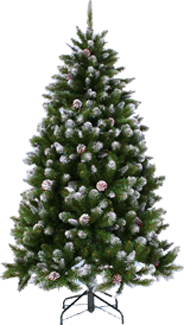 Try to sell artificial Christmas trees and various accessories for Christmas holidays. To do this, you do not need to stick a beard of cotton wool or wear a bunny costume to draw attention to our product which undoubtedly everybody needs in December. How to set up this business on your own? 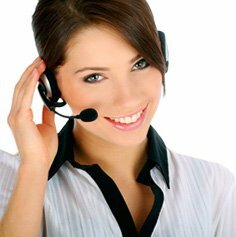 Call us and we will share our own and partner experience. In short, this may be a sale of the product through your personal website, social networks, online stores, seasonal bazaars in crowded places, specialized exhibitions, etc. The main thing is to start analyzing your opportunities. In addition to this, if you have your own production of Christmas goods (toys, tinsel, garlands, souvenirs etc) or established contacts of exclusive shipping, we already have a subject for a discussion! Email, phone, come to "Christmas" company. 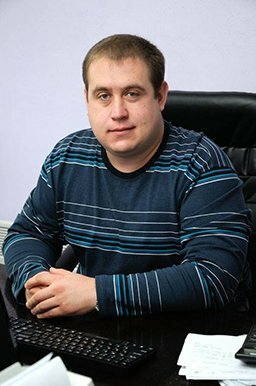 We are sure that our collaboration will be successful and satisfactory!